Arthur G. Swalley, CIMA®, is a founding partner and Director of Investments at Arlington Financial Advisors. He is responsible for developing the asset allocation, investment strategy and portfolio construction for the clients of Arlington Financial Advisors. He was born in Rhodes, Greece and raised in Santa Barbara. After his education at Yale University, Arthur returned to Santa Barbara to begin his career in the financial industry at Merrill Lynch in 1990. 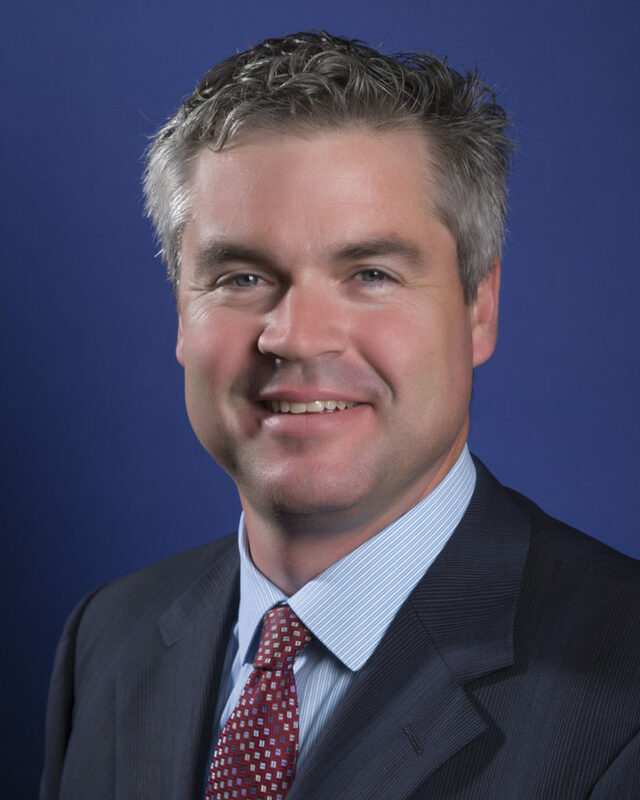 During his time at Merrill Lynch, he earned the titles of Vice President and Senior Portfolio Manager. Along with his Yale degree, Arthur holds the Certified Investment Manager Analyst CIMA® designation, earned through examination at the Wharton School. Arthur holds the series 7 and 63 registrations as well as his life insurance license. He is a member and past Treasurer of the Board of the Scholarship Foundation of Santa Barbara, and is currently serving as President of the Board of the Santa Barbara Symphony Orchestra Association. Arthur resides in Santa Barbara with his wife Winnie and their two sons.